Old set of images from a trip up the mountain. 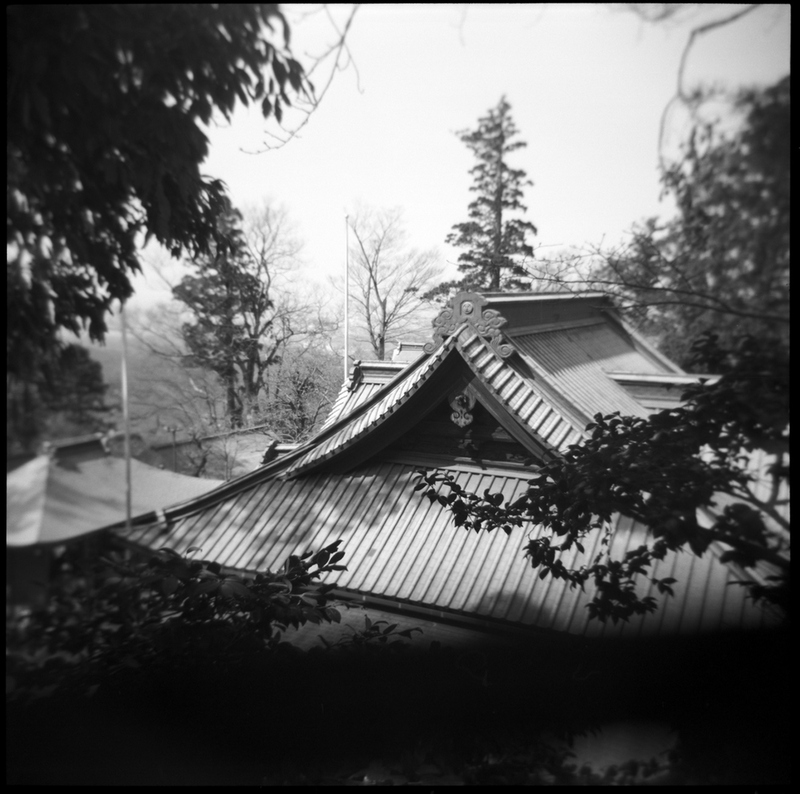 Shot using the Holga and any film that was available at the time film. Shooting Chinese 100 asa expired film around the neighbourhood. Shot in 2009 in Shinjuku. I must go back and take a few more before the place is gone. This was shot on an outing with Thomas, Jon and Koga san when we were visiting Aoki Gahara (suicide forest) near mt. Fuji. A great afternoon after the rain had stopped for thirty minutes and given us just enough time to take a few pictures on lake Motosu (the the right of the picture that you can't see) which resulted in some of my best during the trip. This is just before Koga san became a dad. Oh, this was shot with the Rolleiflex f/2.8 d.